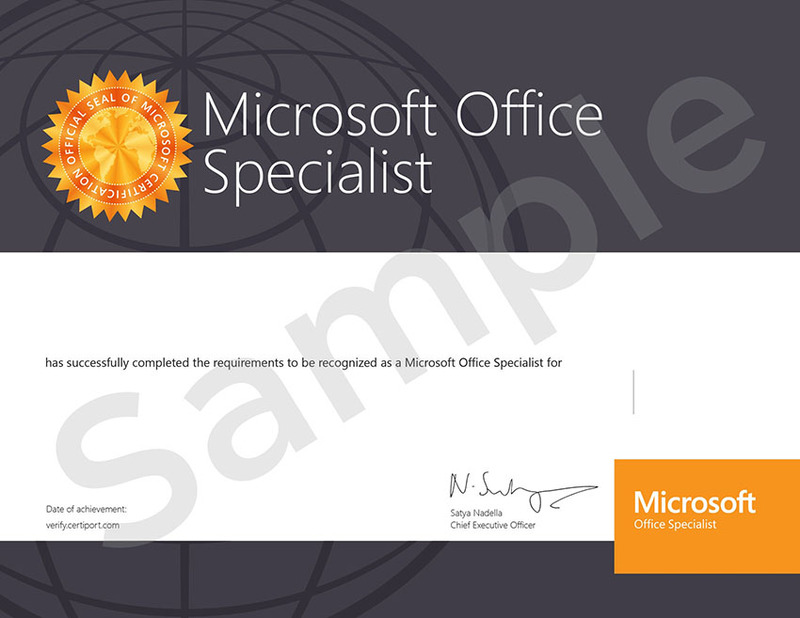 Certify your Excel skills with Microsoft Office Specialist Excel Expert certification. The certification is not a requirement for course completion but we highly recommend you to get your skills professionally recognized. After completing this course you may further develop your knowledge and skills in data analysis with the CEF reimbursable course Business Analysis with Microsoft Excel. *after max. 80% fee reimbursement from CEF. Full course fee is $7800, payable by monthly installments. Do I qualify for CEF subsidy? Course participants should be at least 18 years old and have a basic knowledge of finance. 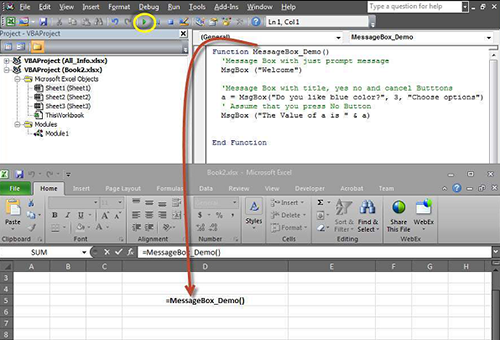 It would be advantageous for them to have a good command of using simple worksheet functions such as SUM, MAX , MIN, VLOOKUP and especially IF, and be conversant in writing worksheet formulae for a given problem. Prior programming experience is not required. Students are required to complete and pass 2 course assignments. Upon successful completion of the course and having achieved 80% attendance, students will receive a certificate for the course. Participants will learn the fundamentals of Excel VBA and prepare themselves to create simple financial models in Part II. Small programs will be used to illustrate the underlying programming concepts. Participants will apply VBA programming concepts and skills to build simple yet real-world financial models. The techniques of writing good models will also be discussed. As the scope of financial modeling is huge, topics have to be selective. The following shows a list of possible topics. Actual coverage depends somewhat on the finance background of the class.